Our mission is to preserve, protect, and promote the rights and privileges of employers of Oklahoma who assume certain risks and liabilities by self-insuring. 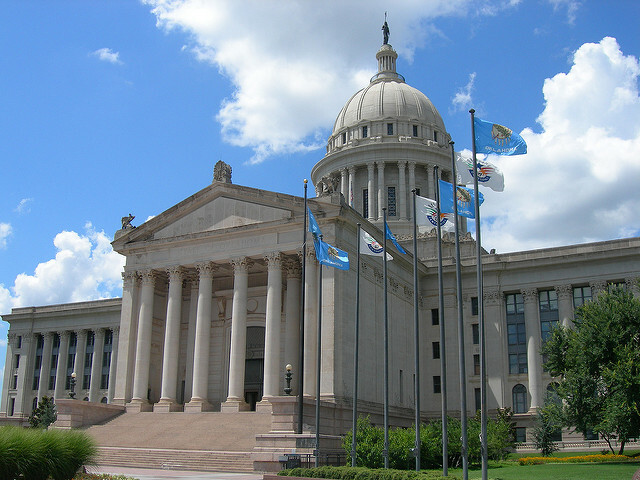 such self-insurers are subject to rules and regulations of the Oklahoma Workers’ Compensation Court and applicable state statutes. Our membership consists of a variety of sole proprietorships, corporations, partnerships, municipal governments, institutions of higher education, public school districts, hospitals and group associations, all self-insured. Braum’s, Inc. is looking to find a licensed General Liability – Auto Claim Adjuster for our team at the corporate office. Under general supervision, perform a variety of professional duties in support of Braum’s Claim Department including reviewing, examining, and analyzing General Liability, Auto Liability and other duties as assigned. This individual will conduct a claim investigation and review documentation for liability determination. 2019 January Breakfast Meeting Come join us for our January Breakfast Meeting.